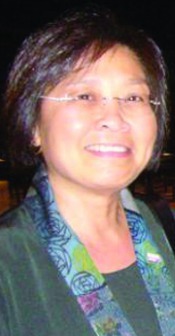 #2 San Francisco - July 14, Sunday, 11AM hosted by Maya Ong Escudero (FWN100 '09). Yummy brunch prepared by Chef Jessette Kalsi! If you want to host an event in your state, let us know so we can include you in the FWN Roadshow leading up to the FWN Filipina Summit on October 24-27, 2013 in San Francisco!